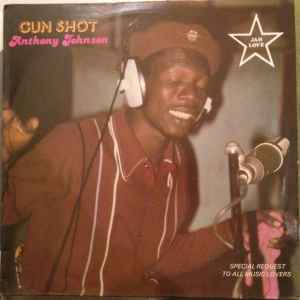 ONE OF THE BADEST JAH THOMAS PRODUCTION OUT THERE !!!! THIS ONE IS STRICLY MURDER!!! !